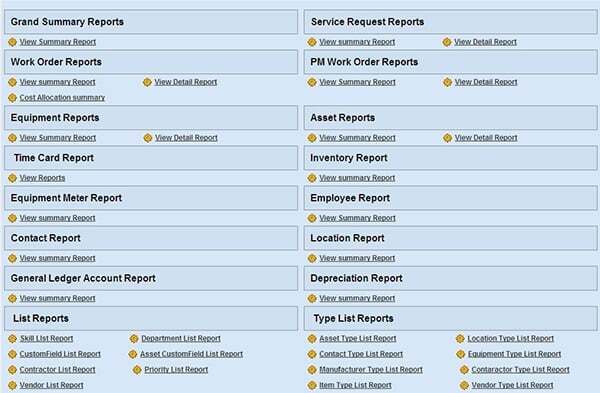 We make it easy to manage and report on all aspects of your operations including Work Orders, Infrastructure Assets, Compliance, Accounting, and Life-cycle Analysis. 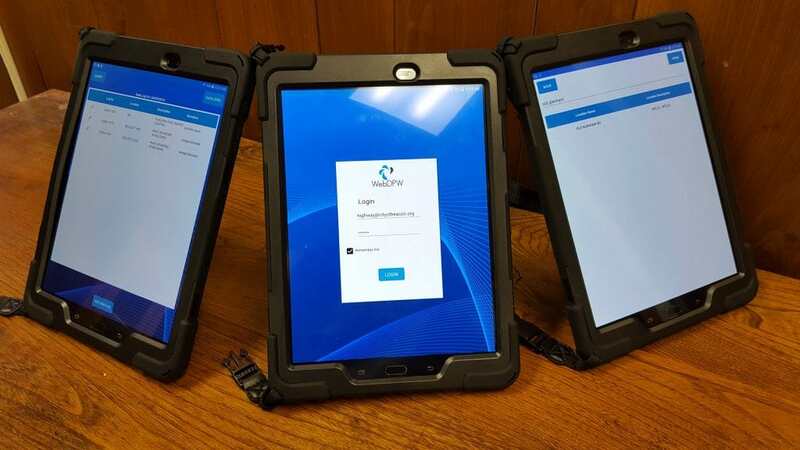 WebDPW is the best Public Works Software to manage and track your work orders, service scheduling, invoicing, and everything else you need to run a successful public works operation. With the WebDPW™ Daily Log you can capture all your necessary data in a short time each day. You can make better decisions and generate actionable reports by giving your team a Daily Logging tool. Keep track of what is done on a real time basis. A narrative of the work done. Their work hours, material, equipment used and contractors time and materials after completion. 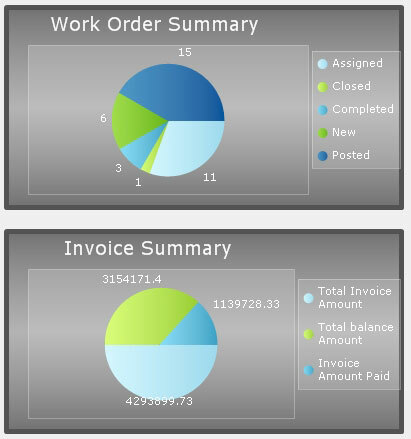 Provide time records for payroll. Allows data entry with/without Internet constant connection. 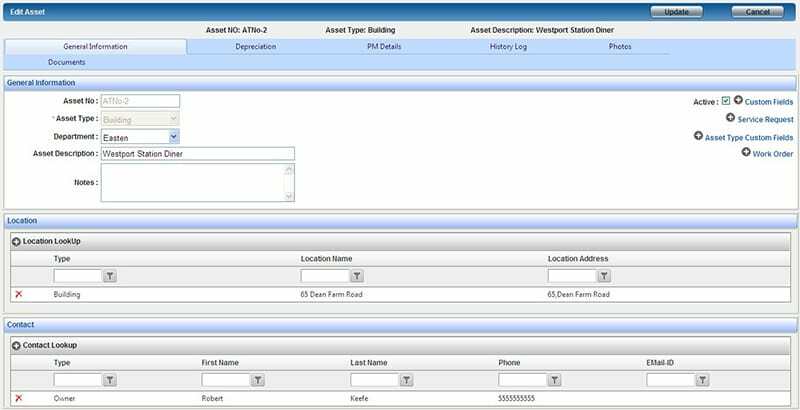 Track of all your assets using WebDPW™ while keeping all your important information in one place. Track buildings, properties, equipment, signs, roads, storm drains, water meters, etc. Navigate easily through documents, maps and more with an intuitive system. The Dashboard keeps key information organized for easy viewing when you first log in. Quickly find and view relevant information to your Work Orders and the number of Work Orders started, completed, or cancelled. The Preventative Maintenance feature keeps your regularly performed maintenance tasks organized in one place. Maintain complete project plans that include multiple employees, outside contractors, and equipment usage and/or rental, or simple tasks, such as an oil change or replacing light bulbs. Smart Scheduling allows managers to view a calendar with complete information, such as employee location, status and work orders. Quickly and easily use this feature to reassign and reschedule, as needed. Smart Scheduling lets you create and manage work orders in your own way. 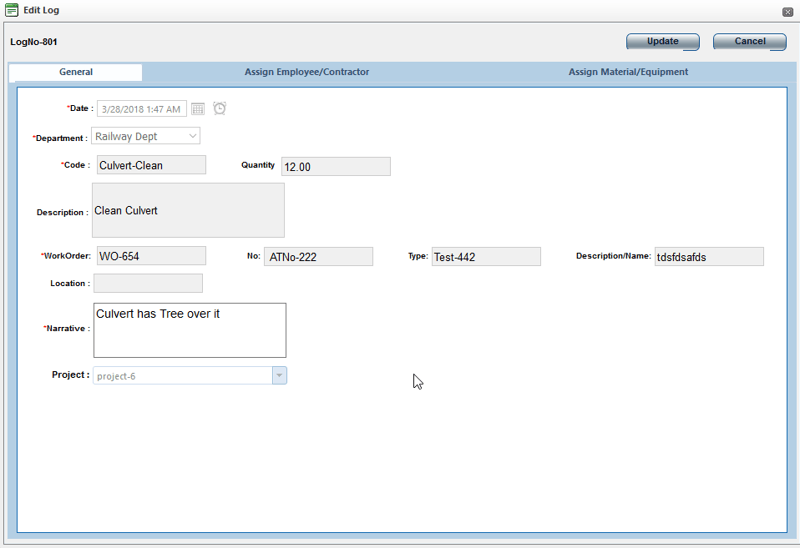 Then, assign them to your service team by priority, area, team, specialty or customer. 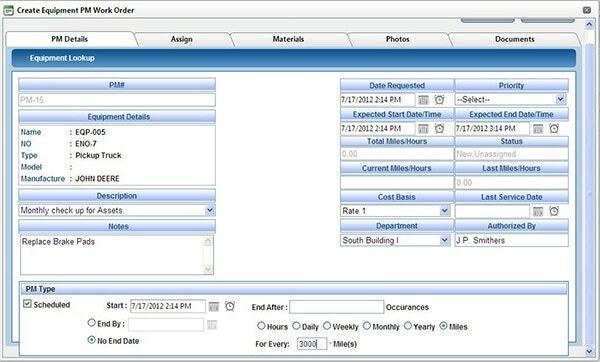 All functions to do with tracking and managing materials is handled by the Inventory module. Track your vendors, track parts manufactures, create inventory reports and monitor equipment all in one place. The Time Card Auditor allows team members to track how much time is spent on each task, activity or project. The simple, yet powerful, report generator allows the project manager to easily see which key activities may benefit from additional training. Pass the completed reports onto your finance department and/or organization managers for use when reviewing project performance. 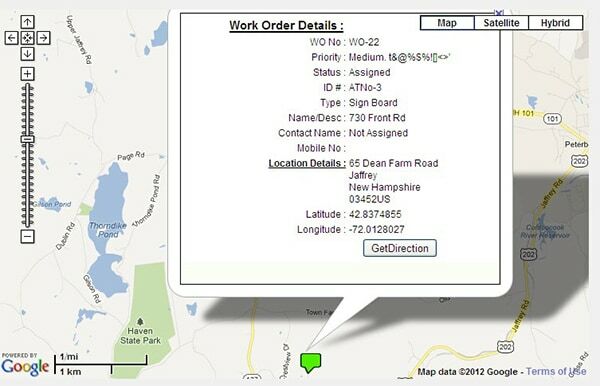 When organizing your work schedule or locating customer sites, rely on your own ESRI maps or utilize WebDPW’s™ maps powered by Google Maps. Get more during the work workday using the GIS Mapping feature by quickly identifying the closest employee to any location. Then your shuffle work orders to minimize travel time. Managing your data with WebDPW™ saves you time and money. Once maintenance is complete, all important documents are easily accessible. All your pictures, scanned documents and word processing files are kept in one place. Access your files anywhere with internet access using your iPad, tablet or notebook computer. Get back from the system what you put into it. WebDPW™ shows you how your organization is doing. Use these results to become more efficient over time by monitoring your work orders, technicians, purchase orders, inventory and more.